Panasonic’s pocket zoom camera is getting a makeover. 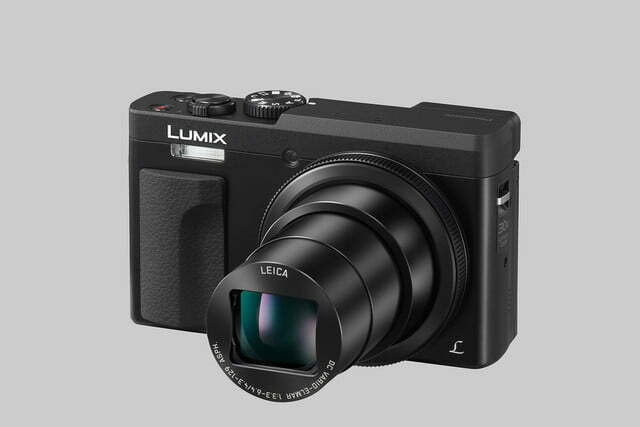 On April 18, Panasonic launched the Lumix DC-ZS70, a compact camera with a 30x zoom. 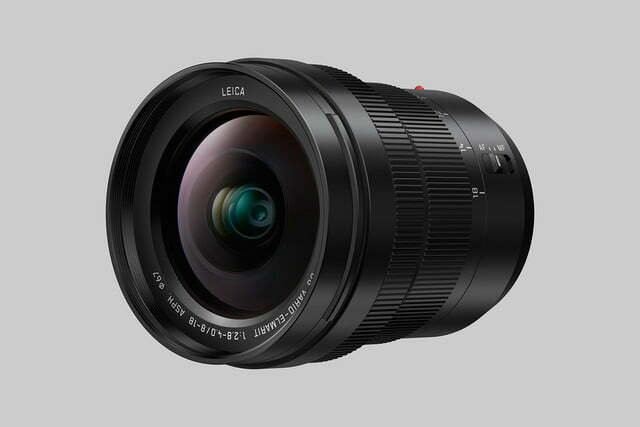 Along with the travel-friendly new point-and-shoot, the company also announced a new mirrorless lens, the Leica DG Vario-Elmarit 8-18mm f2.8-4 ASPH. The ZS70 is an update to the ZS60, launched in 2016, and has a higher resolution sensor, faster frame rate in 4K, and several new shooting modes. The ZS70 uses a 20.3-megapixel sensor, bumped up from its 18-megapixel predecessor. Add that 30x optical zoom and you get an equivalent to a 24-720mm perspective on a 35mm camera – a long range that covers from wide-angle to telephoto. Panasonic is pushing 4K video recording and image capture harder than any other manufacturer, and it’s bringing its latest 4K tech to the ZS70. While last year’s version added 4K to the series for the first time, the ZS70 bumps the frame rate to 30 frames per second (fps), versus the ZS60 at 15 fps. That 4K capability powers a number of advanced features shared by Panasonic’s pricer cameras, including the ability to change the focus of the photo with in-camera edits, cropping, merge multiple photos with different focal points with in-camera focus stacking, and a 4K burst mode that captures eight-megapixel photos at 30 fps. The 4K footage can also be stabilized electronically in-camera after recording, though some of the resolution is lost. A new Light Composition mode enhances low-light images by detecting which pixels are the brightest and saving those light areas. According to Panasonic, “This makes it possible to produce more luxurious, dramatic images of situations such as fireworks or night scenes inside the camera with ease.” The camera’s new shooting modes also includes a 4K selfie option and in-camera beauty edits, along with the ability to add artificial depth of field, or background blur, using the Background Control mode. The ZS70 uses Panasonic’s Depth From Defocus autofocus system, which Panasonic says gives the camera a 0.1-second autofocus speed. Along with a 49-point autofocus, the camera’s touchscreen, capable of tilting up to 180 degrees, can also be used to adjust focus. The camera’s small size still leaves enough room for a 0.2-inch electronic viewfinder with an eye sensor for automatically switching from the LCD screen to the viewfinder. Access to controls is also simplified with a control ring around the lens. A five-axis optical stabilization system, Wi-Fi, and RAW shooting round out the camera’s list of features. Expect the ZS70 to begin shipping in May, for $450. For Panasonic’s Micro Four Thirds cameras, the new 8-18mm lens – the second in the Leica DG Vario-Elmarit series – is also scheduled to ship in May. Covering a 16-36mm equivalent on a 35mm camera, the 8-18mm lens offers an ultra-wide-view with a wide maximum aperture and the flexibility of a zoom lens. The lens has an autofocus motor rated at 240 fps to pair with quick camera bodies. Designed with 15 elements in ten groups, the lens uses one aspherical Extra-Low Dispersion (ED), three aspherical lenses, two ED lenses, and one Ultra High Refractive (UHR) Index lens. These glass types are designed to reduce the spherical distortion common in wide-angle lenses as well as cutting back chromatic aberration or color fringing. Like the other lens in the Leica DG Vario-Elmarit series, Panasonic’s Nano Surface coating is also used to cut down on ghosting and flaring. On the exterior, the lens uses a splash and dust proof design, along with a performance rating down to -10 degrees Celsius. The 8-18mm lens will list for $1,100.